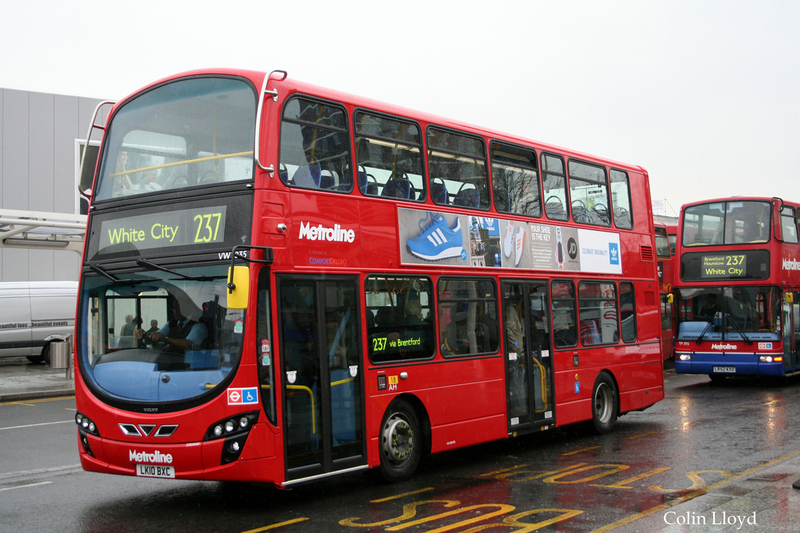 In June, Amminex announced that it has won a major order from the London bus operator Metroline Travel to replace existing AdBlue® emissions technology on 55 vehicles with an Amminex ASDS™ solution. Installations have now begun and the goal is to retrofit five vehicles and finalize the entire project in only a few months from now on the buses based at the Brentford (AH) Garage.. The buses are Volvo B9TL / Wrightbus Eclipse Gemini 2 type allocated to routes 237 (White City & Hounslow Heath), E2 (Greenford Broadway & Brentford) and E8 (Ealing Broadway Station & Brentford). Prior to securing the contract, extensive testing has shown that NOx reduction increases from approximately 35% to 85% simply by swapping AdBlue® systems to ASDS™ with no changes done to the existing catalyst or engine. This is primarily because the gaseous ammonia used in Amminex' enhances NOx reduction performance with no compromises in terms of extra fuel consumption. This makes it a fast, affordable and also CO2 friendly way to instantly improve air quality in cities.